52307 place | Vector illustration in rank M-rank: Screen computer monitor. Computer display isolated on white background - stock vector. Screen computer monitor. 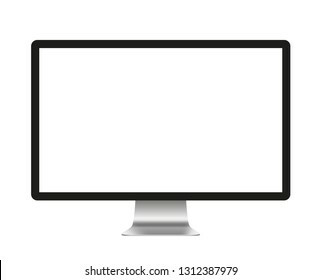 Computer display isolated on white background - stock vector.